This scholarship opportunity is only available to Mr. Appliance Franchises. 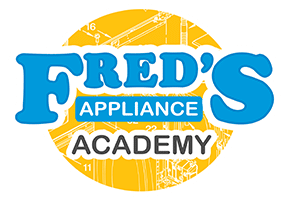 Fred’s Appliance Academy is offering a full scholarship for our three week course on Basic Appliance Repair. For entry, there are two stages. The first tier is an internal metric provided by Mr Appliance home office. If a franchise meets the first tier, this would qualify them to move to the second and final tier for a change to earn this scholarship. The second tier is based on the highest score for the Appliance Service Fundamental exam during a 2 week period in June. The deadline for the first tier is June 15, 2018. 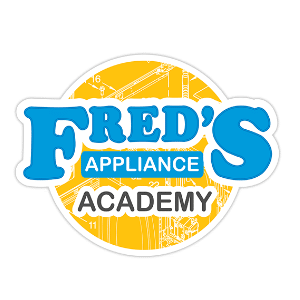 If you are a franchise of Mr Appliance, we recommend reaching out to your rep ASAP so you can put yourself in the best position to earn this scholarship. If you are interested in learning more about Mr. Appliance, click here.